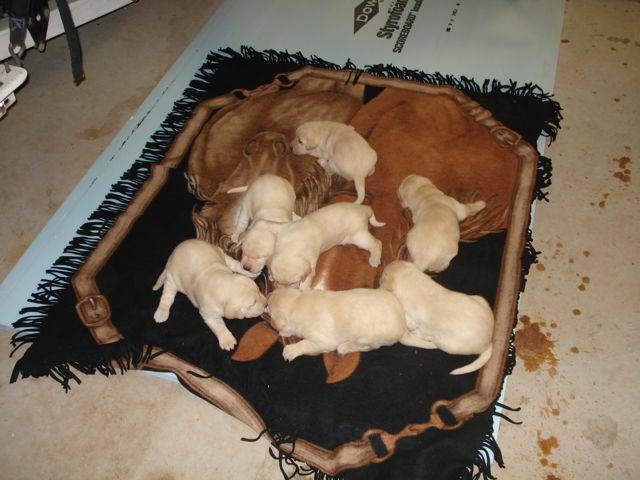 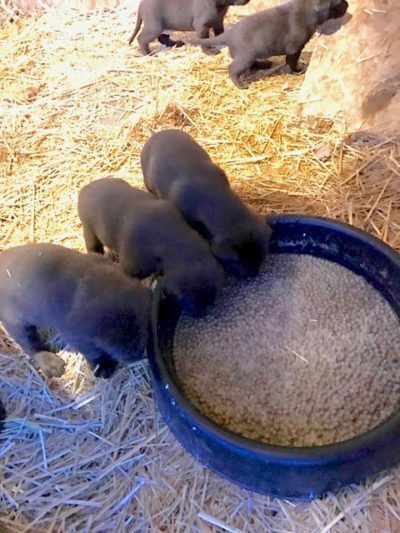 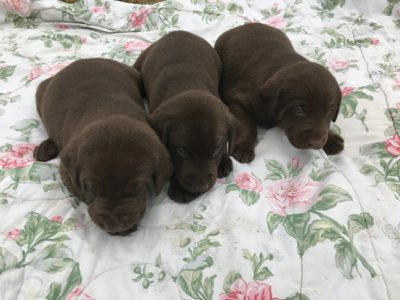 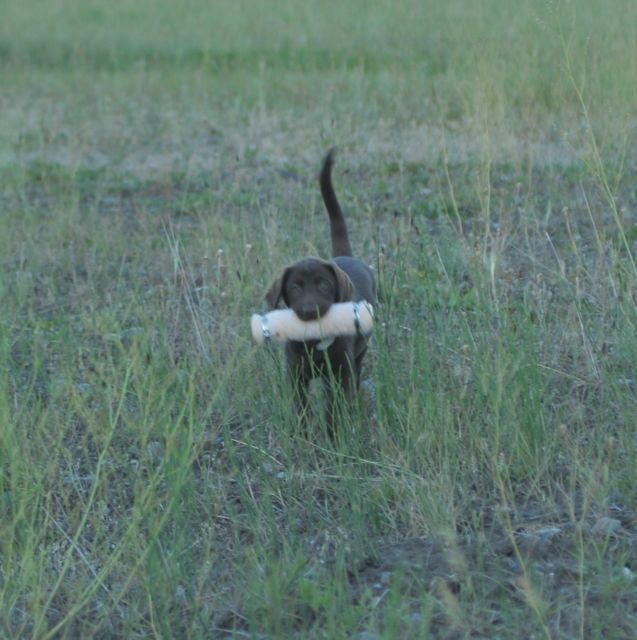 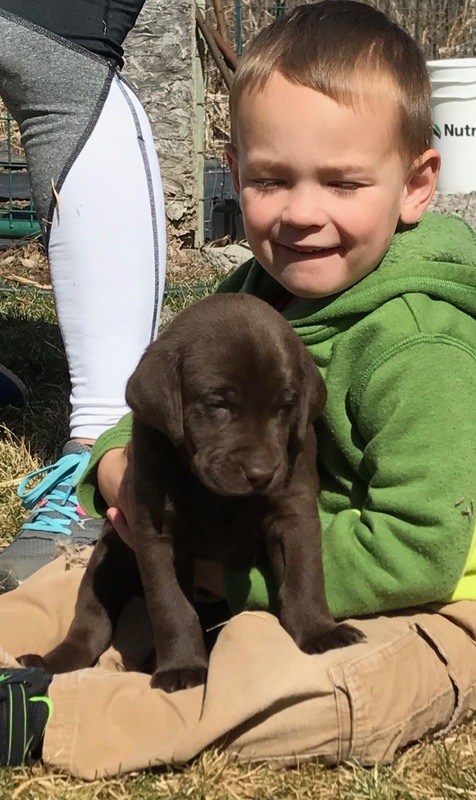 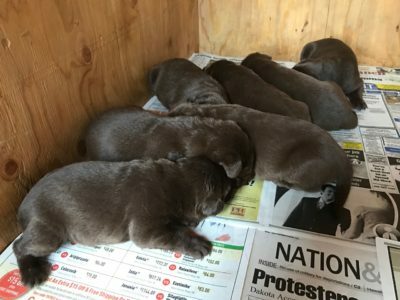 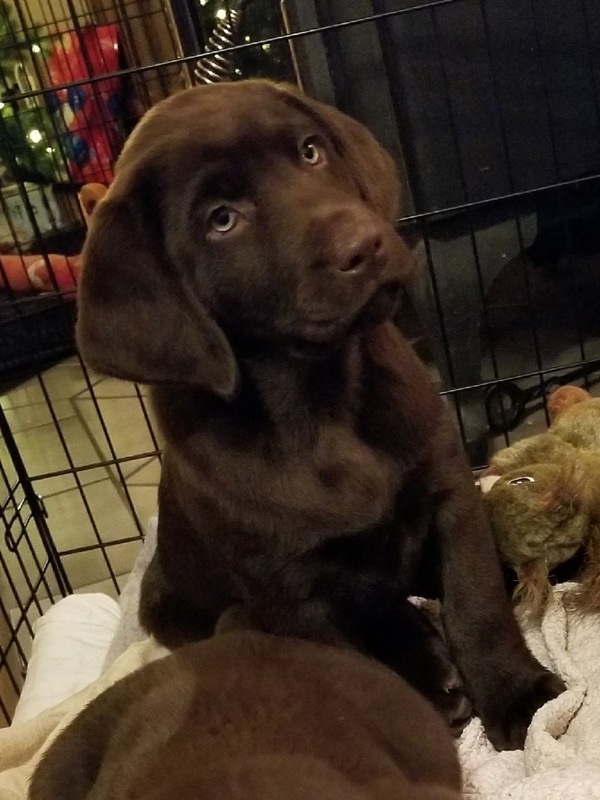 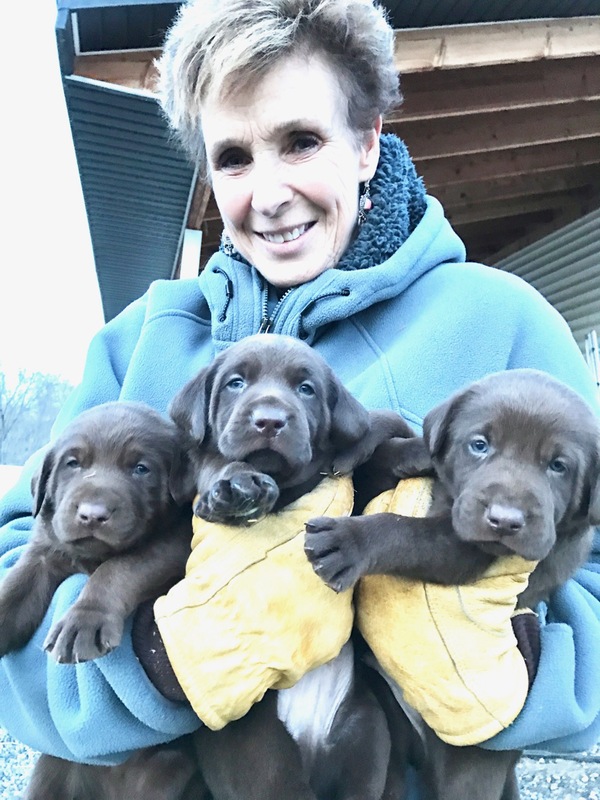 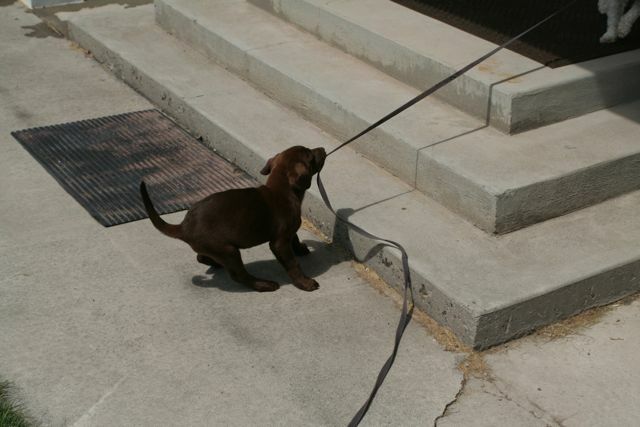 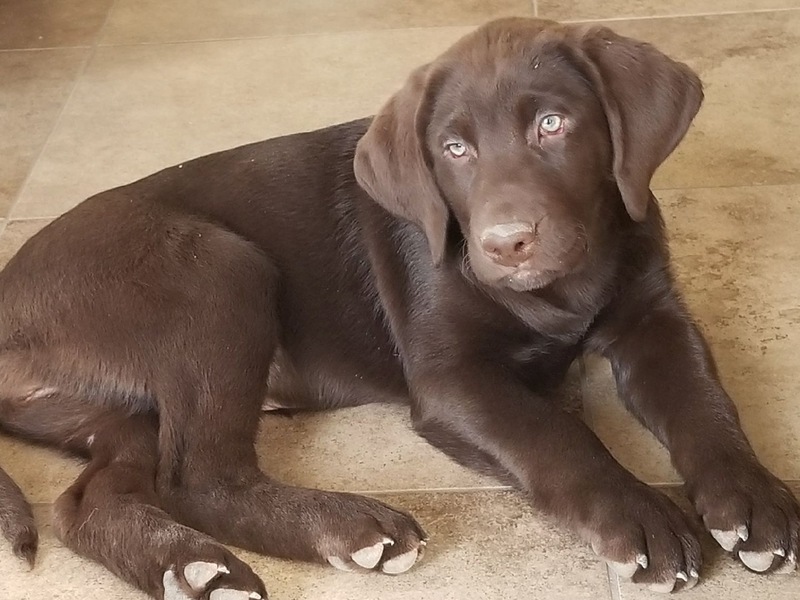 We offer AKC registered Labrador Retriever puppies. 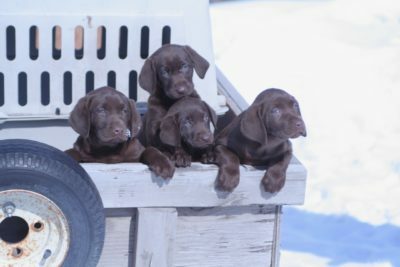 We are not a large kennel and only have a couple of litters a year. 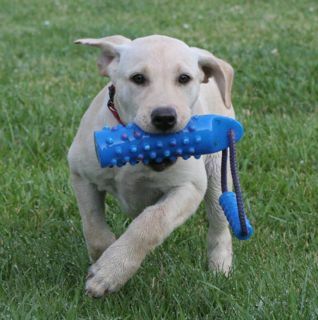 We spend lots of time with our dogs and they get out for exercise twice a day and are often in the house! 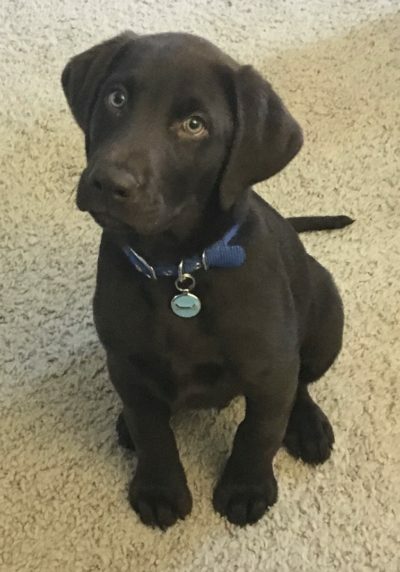 What makes Spirit Labradors unique? 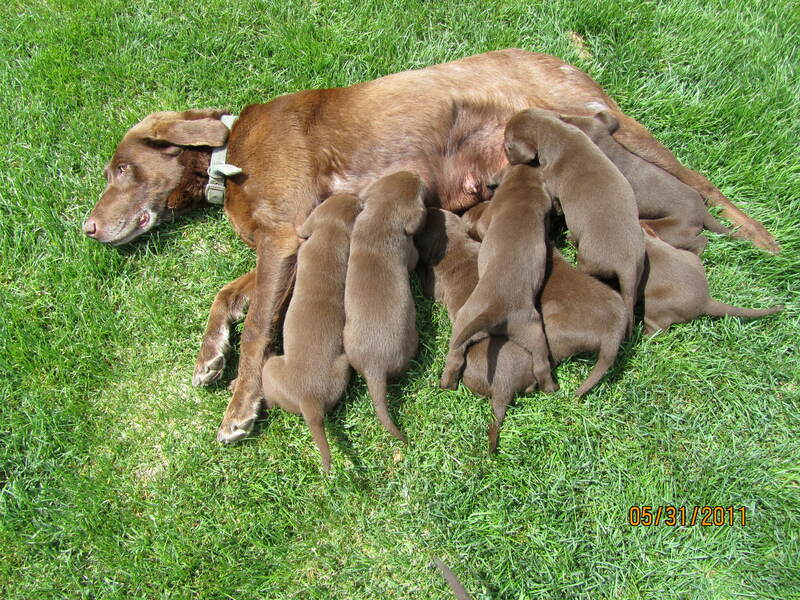 Below are some pics from previous litters.